Josh Helberg and Erik Ziesemer are former managers and owners in the home restoration field. 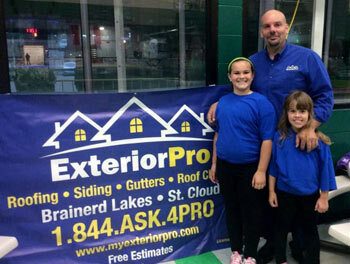 Together, we formed Exterior Pro in St. Cloud, MN. 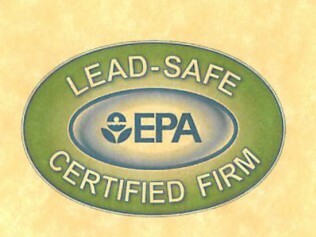 With over 25 years of experience in the industry, we are the experts. 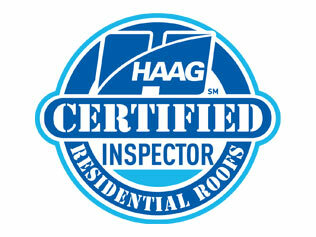 We are HAAG certified residential roof inspectors. 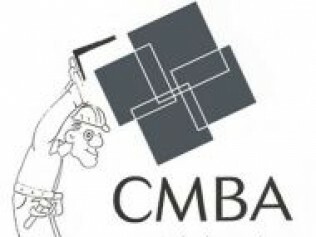 Josh is the chair of the Builders’ Association of Minnesota and CMBA Remoders’ Council. 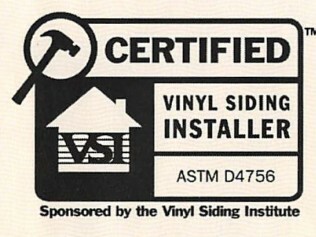 We are also vinyl certified with the Vinyl Siding Institute and Lead Safe Certified. We are members of St. Cloud Chamber of Commerce and Nisswa Chamber of Commerce. 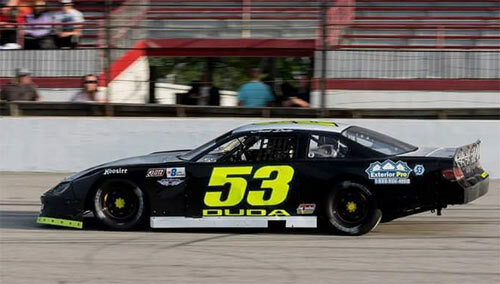 My name is Jared Duda and I’m the driver of the #53 Big 8 Late Model. I am 16 years old and I live in St. Michael. MN. I am a third generation race car driver following in the footsteps of my Dad and my Grandpa. I have been racing cars since I was 8 years old. I started racing in the bandolero series when I was 8. I raced bandoleros until I was 12 years old and accumulated many wins at Raceway Park and Elko Speedway, along with a track championship at Elko Speedway. The following year we moved into a legends car. We had 1 win, finished 9th in points and won the Rookie Of the Year. 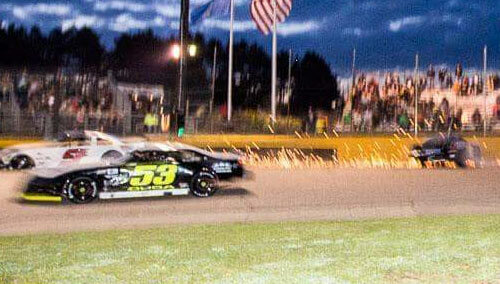 The next year, when I was 14, we moved into a Big 8 Late Model and raced at Elko Speedway. 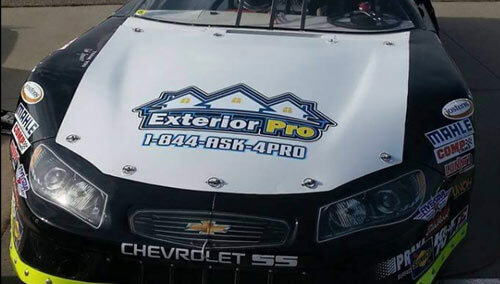 We are still currently racing the Big 8 Late Model and will be competing the the “Big 8 Series” this year. We will be racing at tracks all around the Midwest and competing with some of the best drivers from around the Midwest.